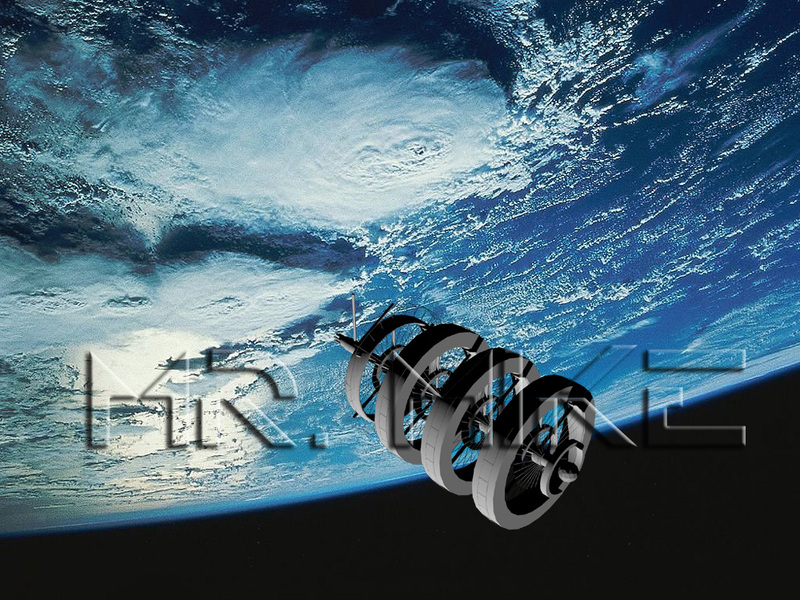 We are a global cooperative effort to harvest resources, develop and colonize outer space. Make this your project! We want your ideas. We would like to invite you to get involved in what will be one of the most significant moments in human history. We are embarking on a project that, upon fruition, will house over 2 million people like you in outer space. One step at a time is how we can make this a reality. First a prototype asteroid mining probe that will lead to a mining mission to a NEO asteroid. Then extraction of metals, iron, nickel etc. as well as other valuable minerals. Platinum and Rare Earth minerals are returned to Earth as a commodity and Iron is processed in space to provide structural and building materials. With your participation, we could be mining in as little as 5 years! Details of our proposed prototype asteroid miner are coming soon! This 'space city' will have all the conveniences of earth including gravity and large bio-diverse habitats (Bio-decks) that simulate the diverse fauna and flora of Earth. Each member will receive approximately 5000sq ft of space for their own private residence within the city for their family. The habitat offers a simpler life style in a virtually pollution free environment. A myriad of facilities will be available to all for fitness, hobbies, culture, workshops, research, sports and more. Get involved in space (asteroid) mining! Your membership makes you a part of this new $trillion industry. Your membership will entitle you to generous annual dividends based on our asteroid mining profits. Our Habitat is designed such that it could be used as a generation ship to another star system. Get involved and help us determine the best approach to the idea of traveling to a new star system. All for less than the price of a coffee a day! I'm not interested in joining but I would love to help. Regional and country coordinators needed. If you have some organizational skills this may be a way for you to reduce your membership fees. You can get involved in a non financial way as well. Contact us to find out how.